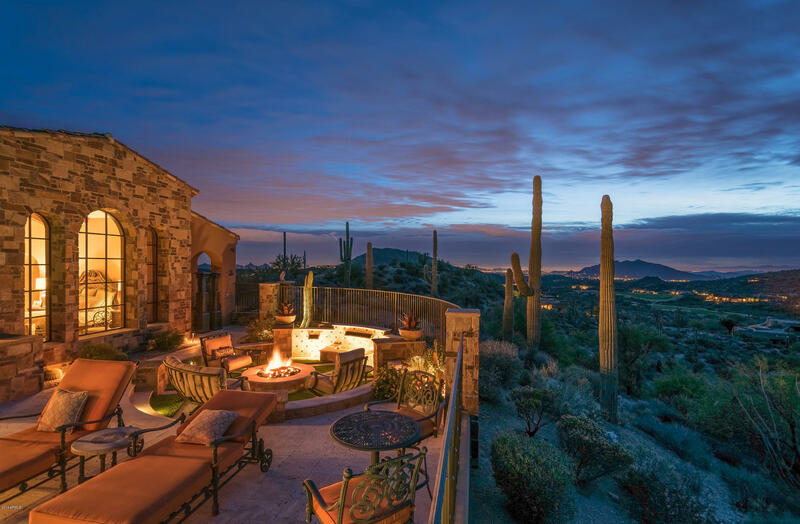 Bordered by Phoenix on the west, the beautiful McDowell Mountains on the east, and nestled in the picturesque Sonoran Desert, you will find the wonderful City of Scottsdale, Arizona. 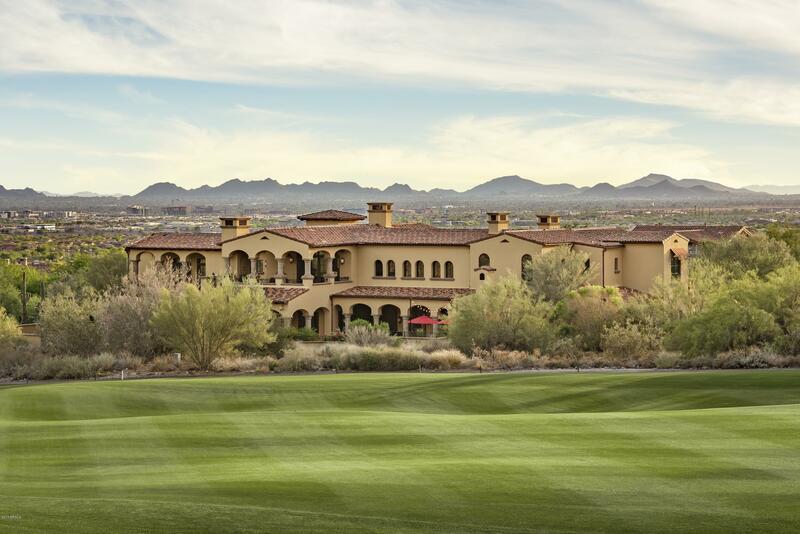 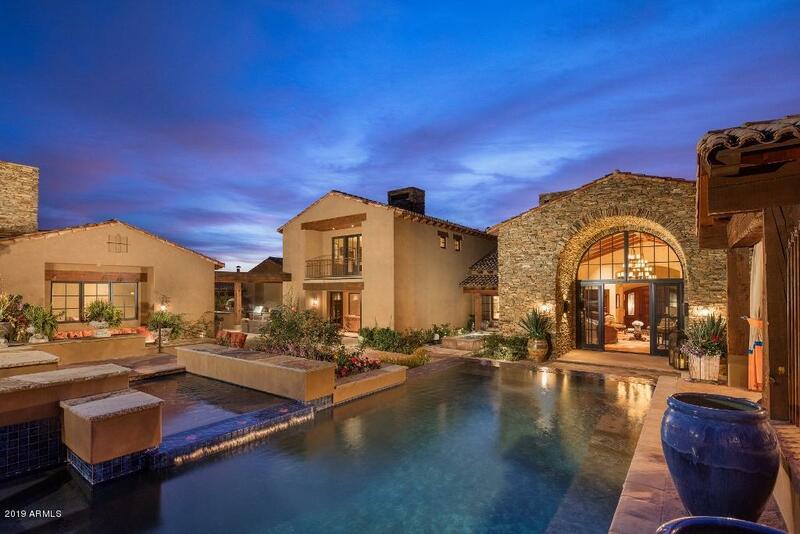 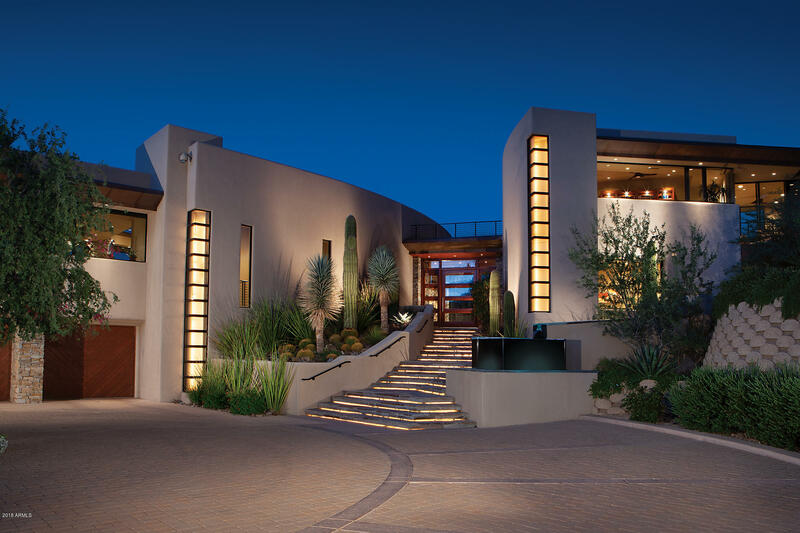 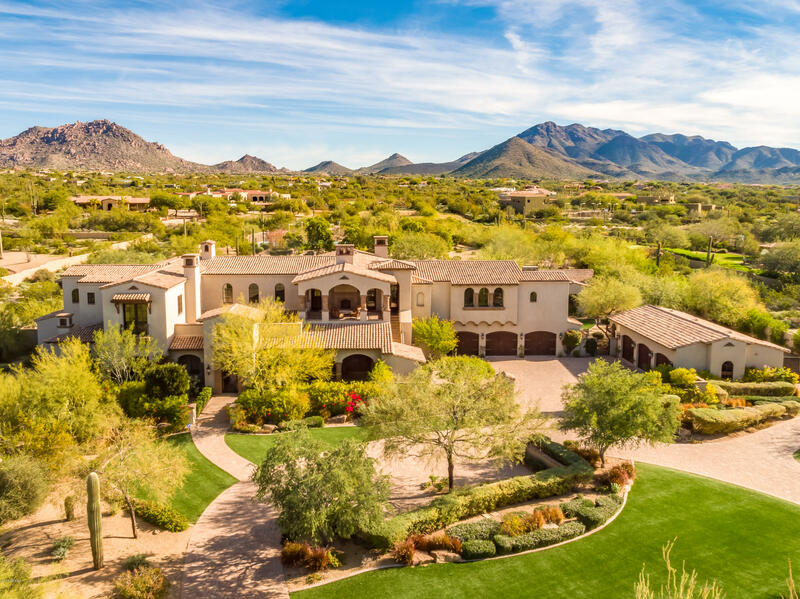 Scottsdale is home to a plethora of truly remarkable communities that are continuously rated as the most desirable in the United States in which to live, work and play. 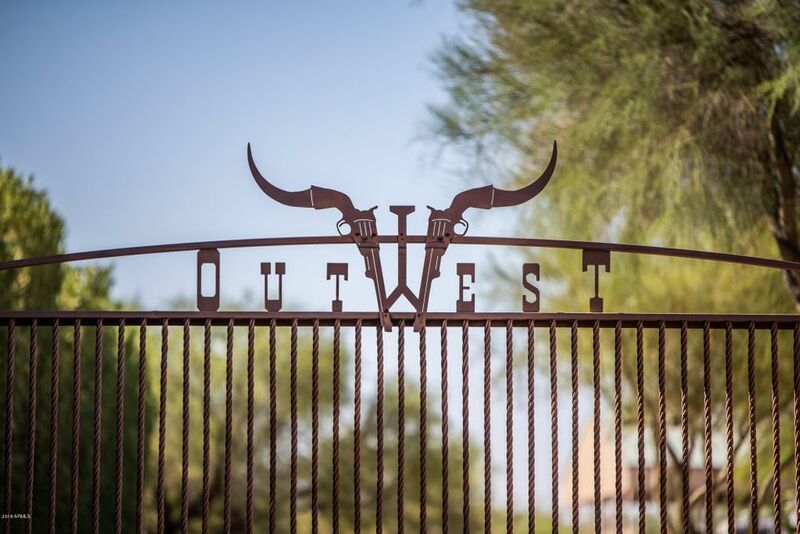 Scottsdale, known as “The West’s Most Western Town,” is composed of 184.5 square miles in the renowned Maricopa County. 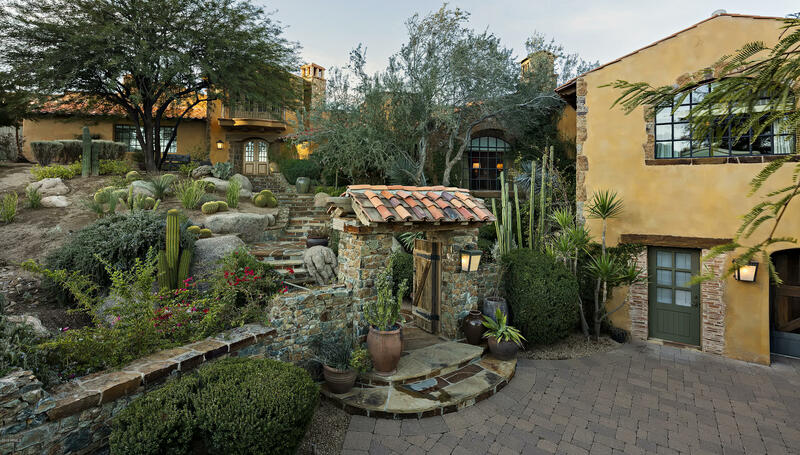 Incorporated in 1951, Scottsdale is home to around 224,800 residents and abundant real estate options sure to impress prospective homebuyers. 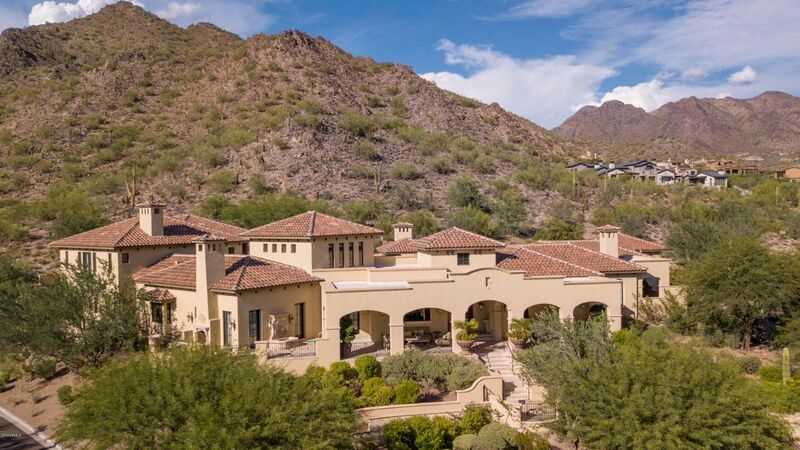 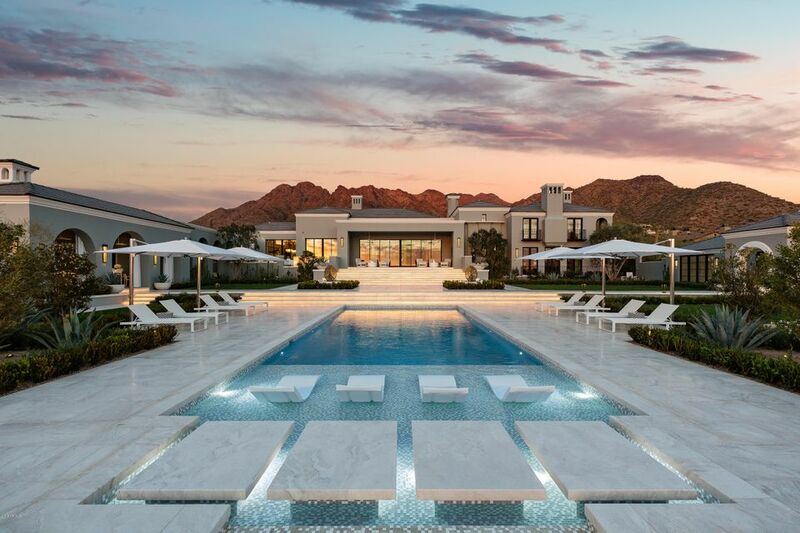 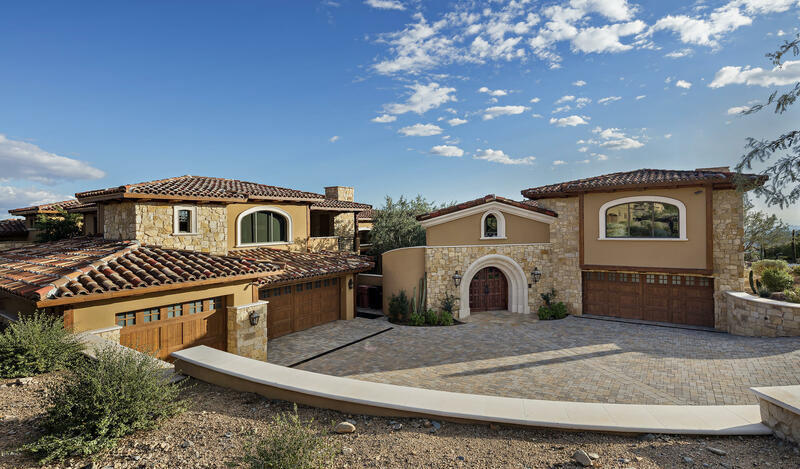 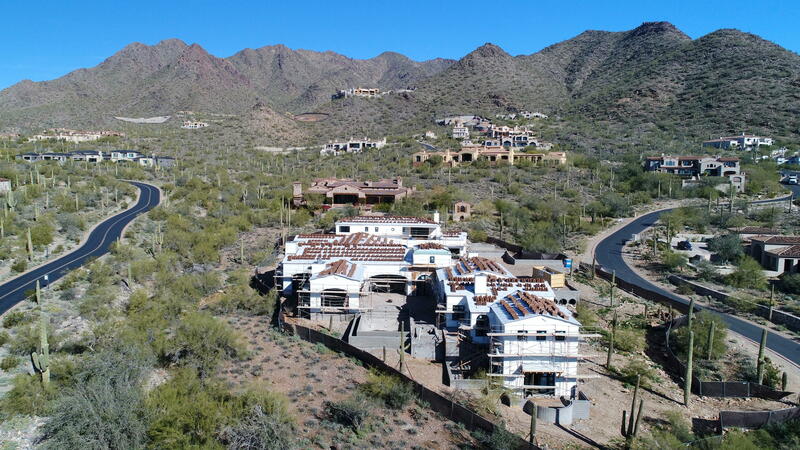 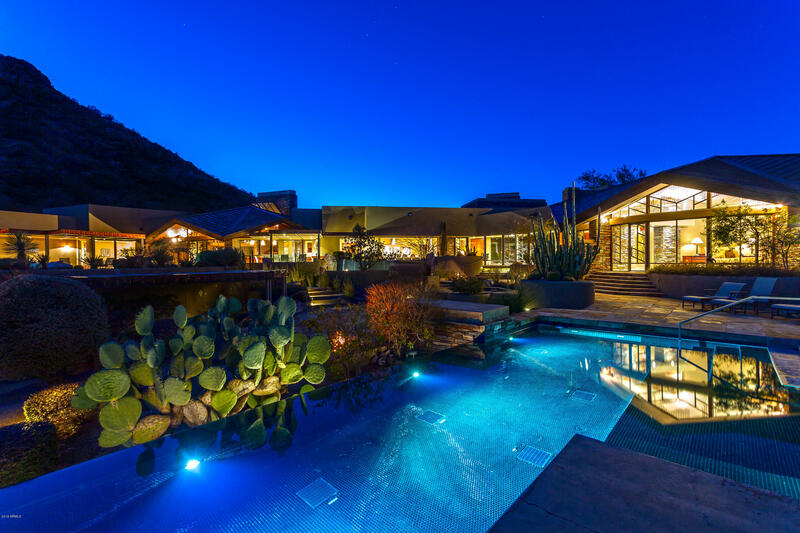 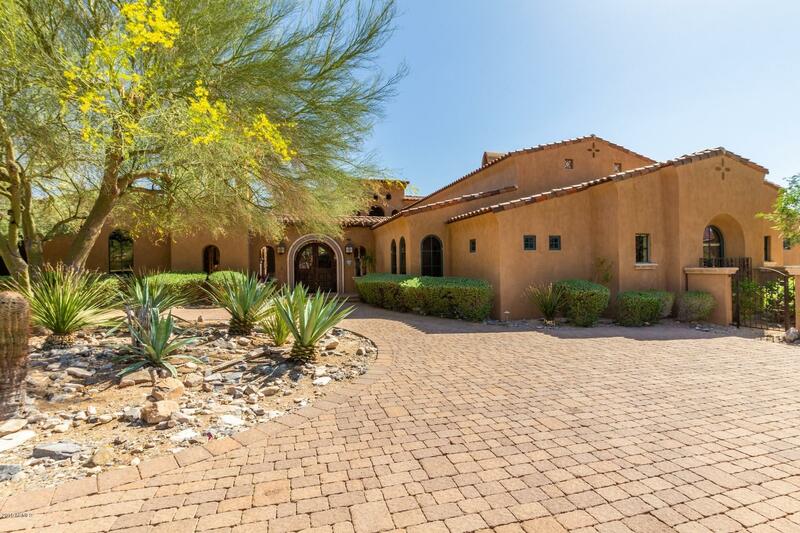 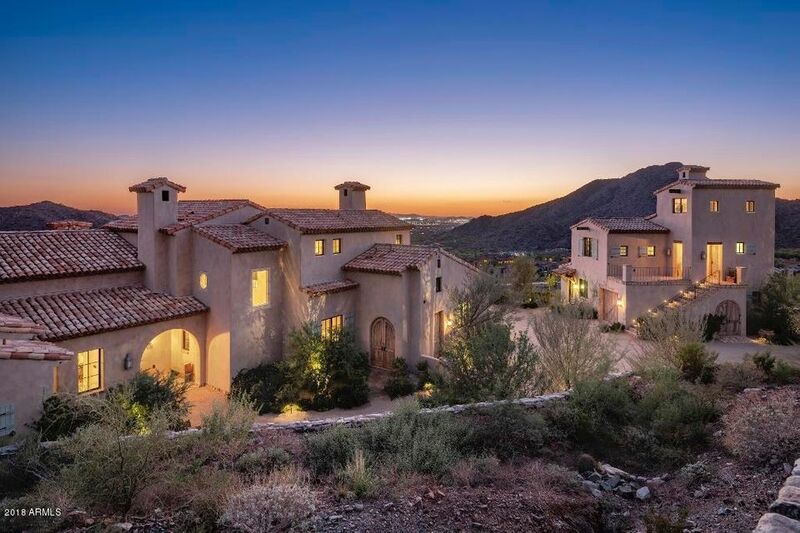 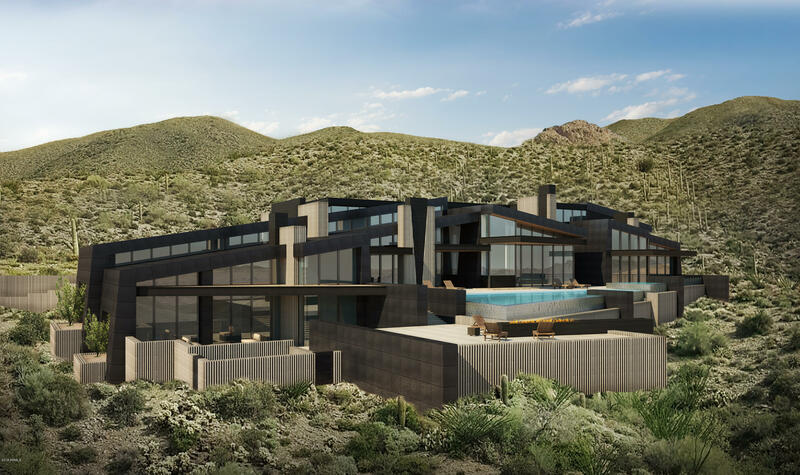 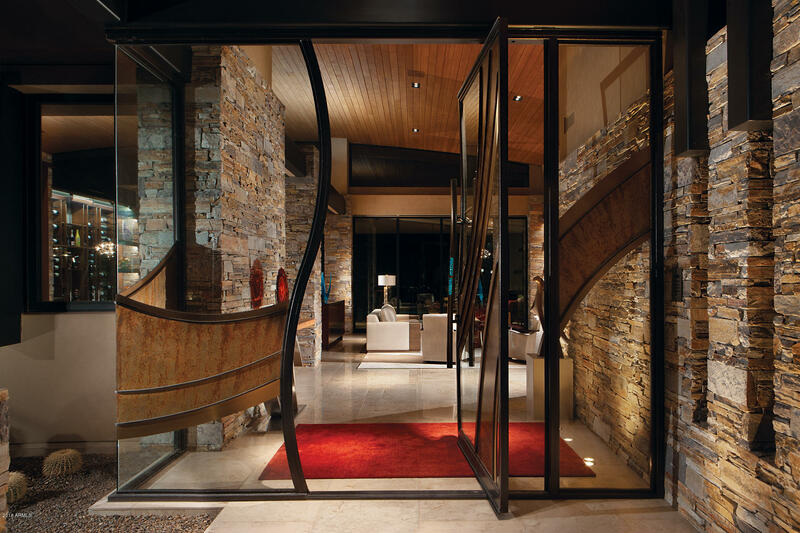 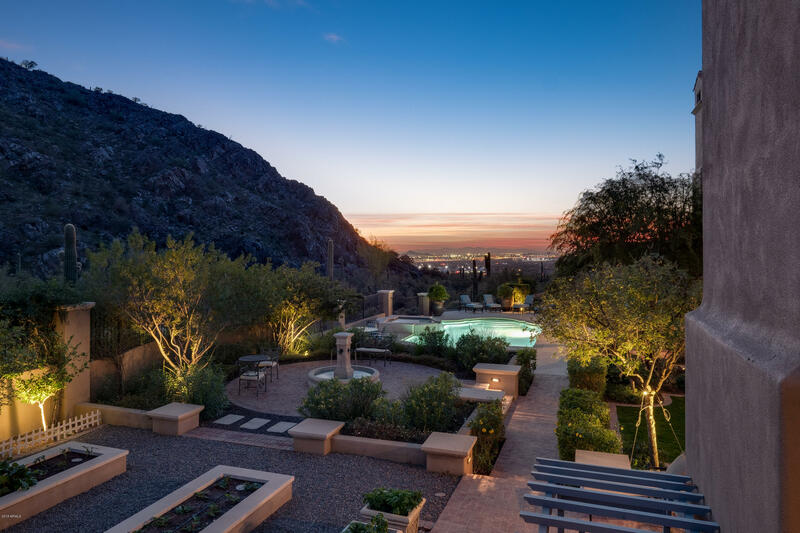 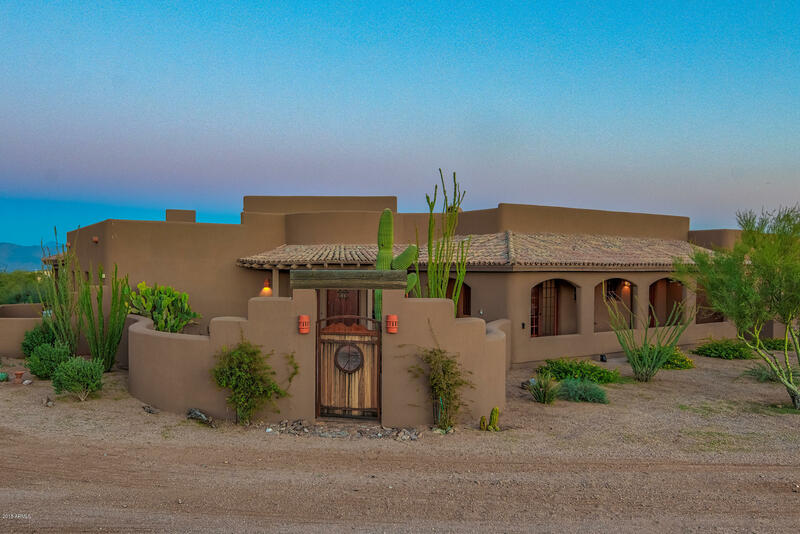 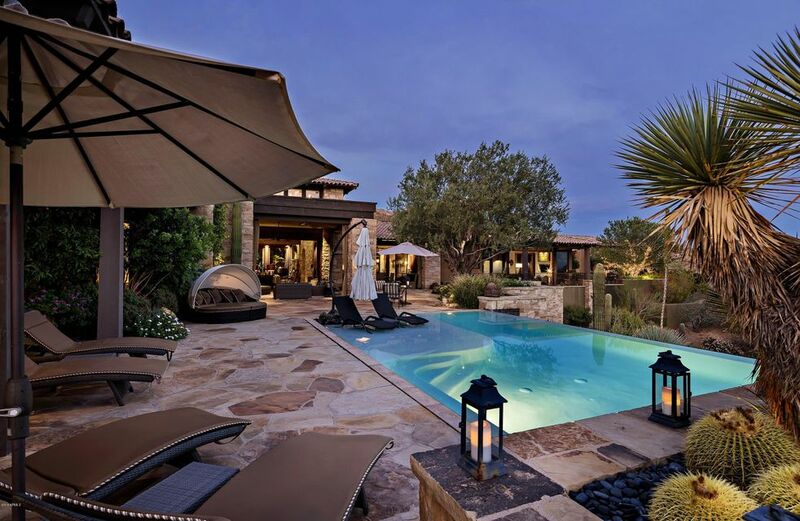 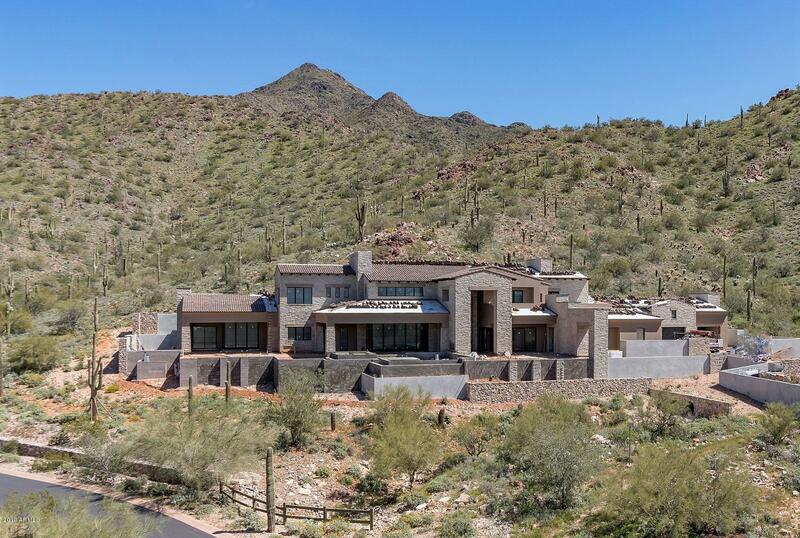 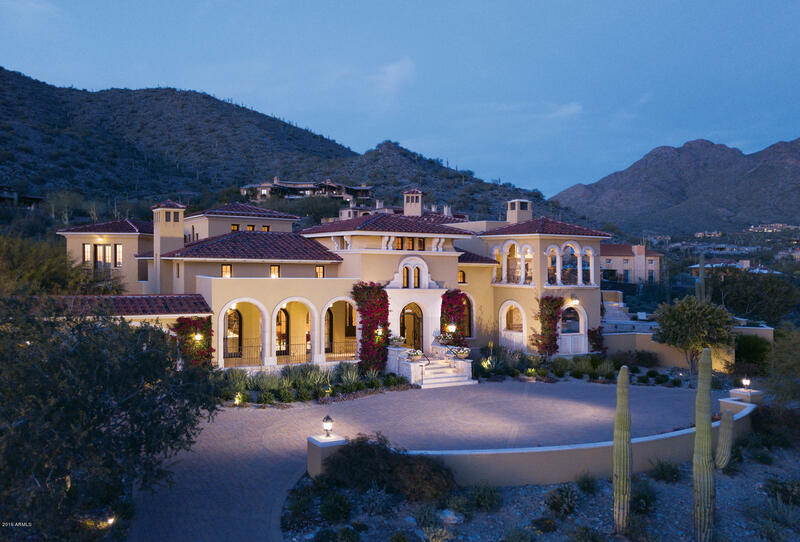 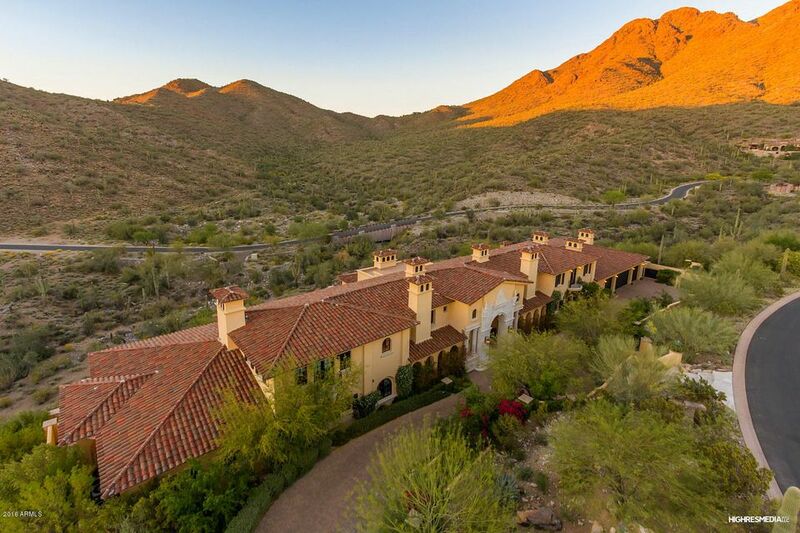 As one of the top ten luxury home markets in the nation, Scottsdale has gorgeous homes for sale perfect for anyone looking for a vacation home or new primary residence. 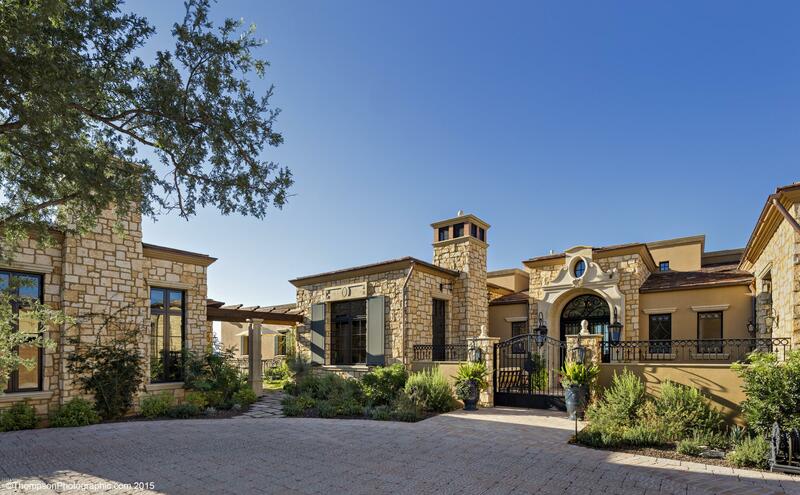 There are renovated historic homes, newly constructed custom homes, condos, apartments, townhomes, luxury estates in gated and golf communities, mobile homes and everything in between. 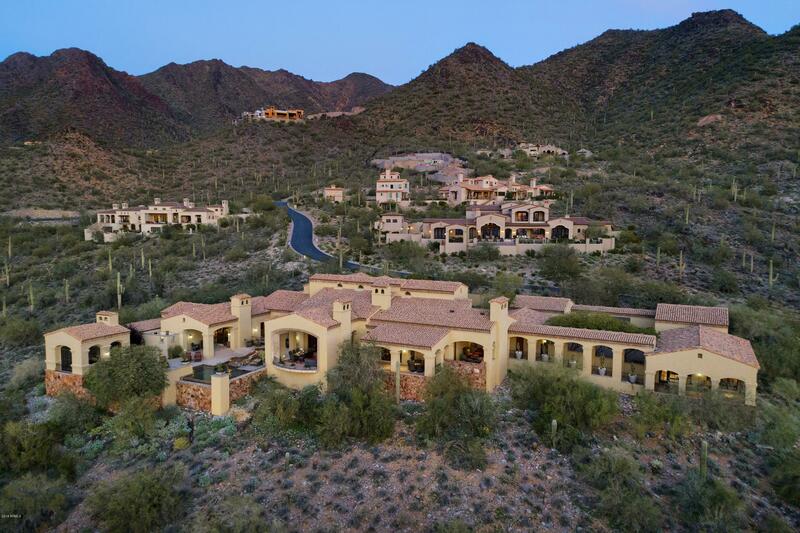 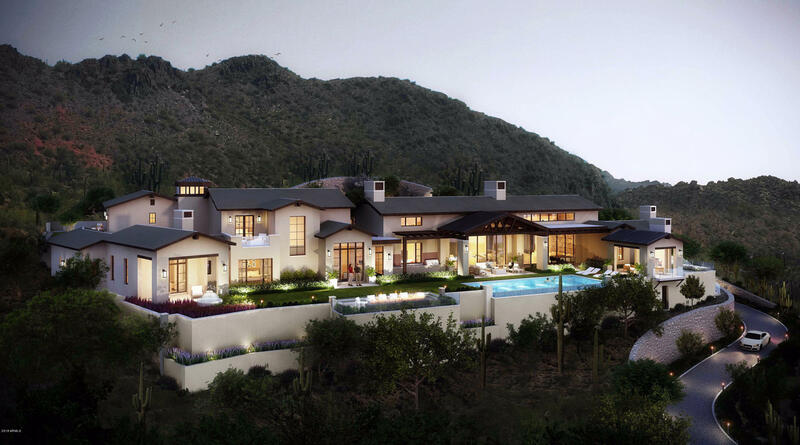 Homes for sale in Scottsdale vary in price depending upon the property’s style, age, size and location. 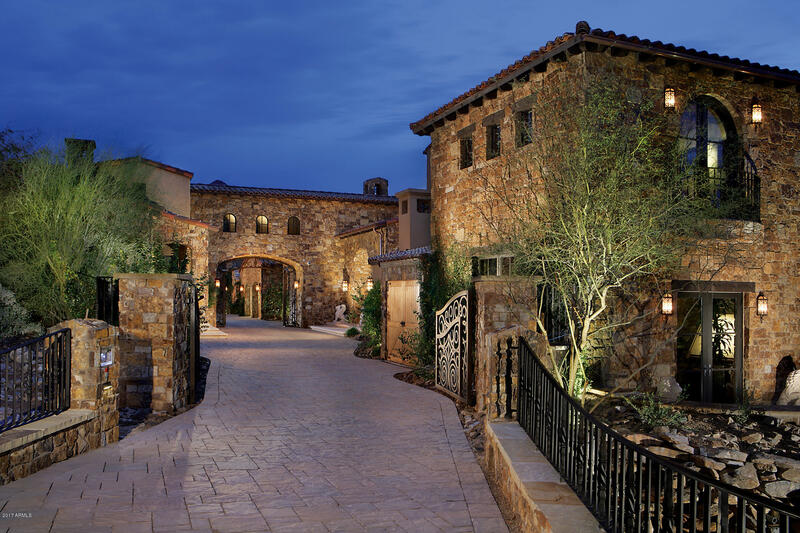 Scottsdale is unofficially divided into four areas: Old Town, North Scottsdale, South Scottsdale and Central Scottsdale. 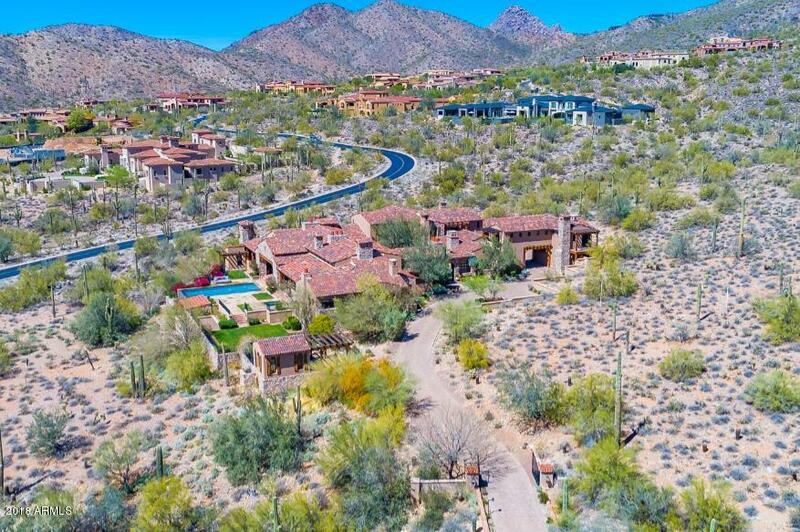 The median resale price of homes in northern Scottsdale is around $667,000 and the median resale price of homes in southern Scottsdale is around $300,000. 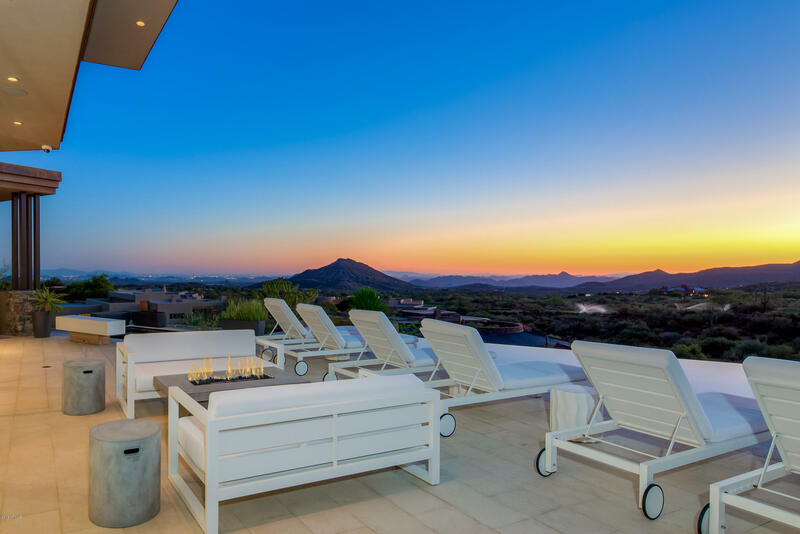 The average listing price for an apartment in Scottsdale is around $358,300 and apartment prices top out around $5 million. 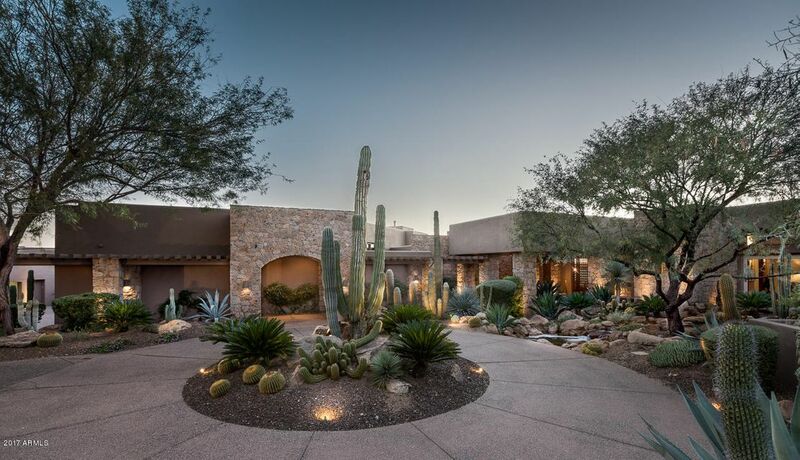 Mobile homes are the least expensive option in Scottsdale with an average listing price around $120,000. 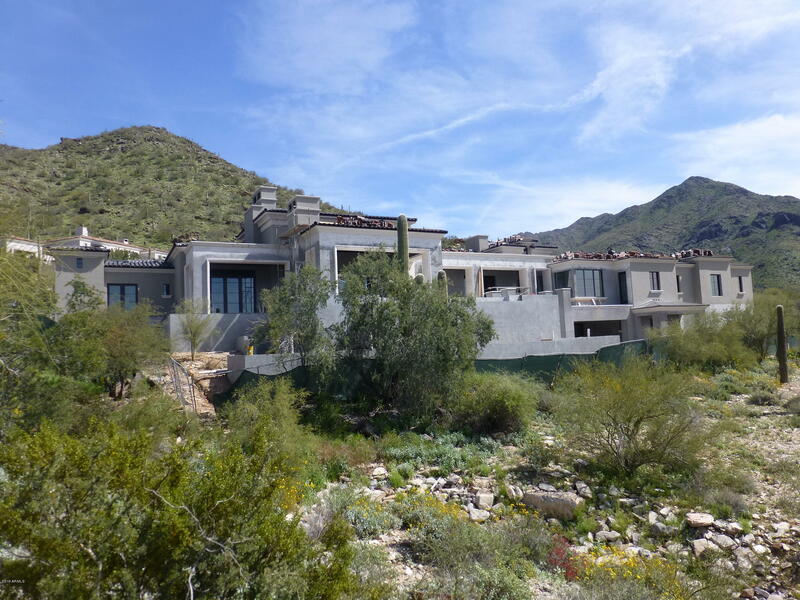 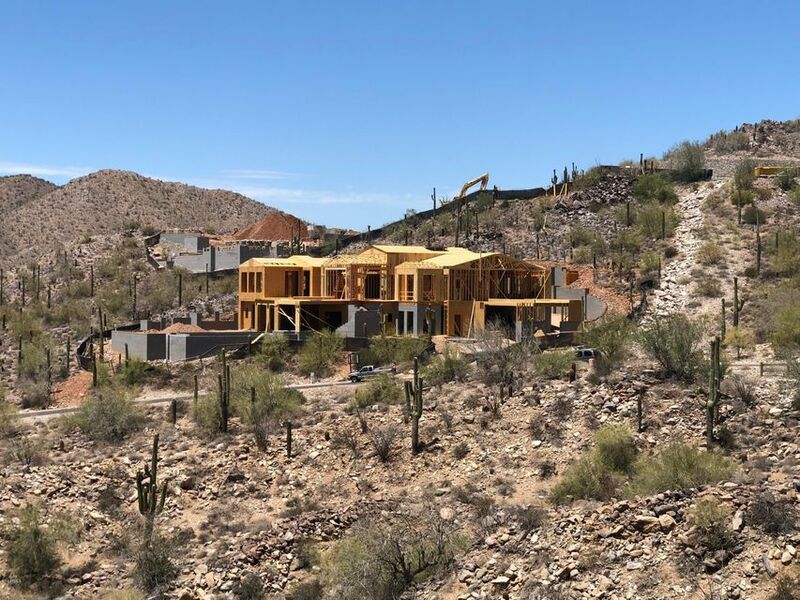 Condos and townhomes in Scottsdale top out around $1.6 million and have an average listing price near $404,000. 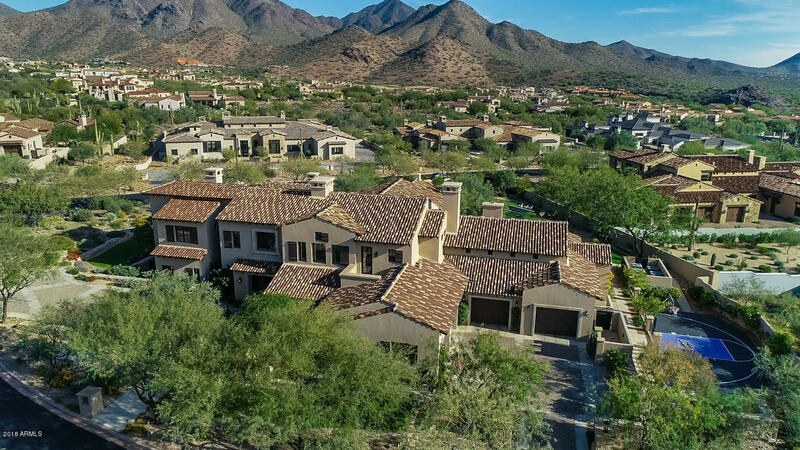 Single family homes for sale in Scottsdale have an average listing price around $1.2 million and top out around $32 million. 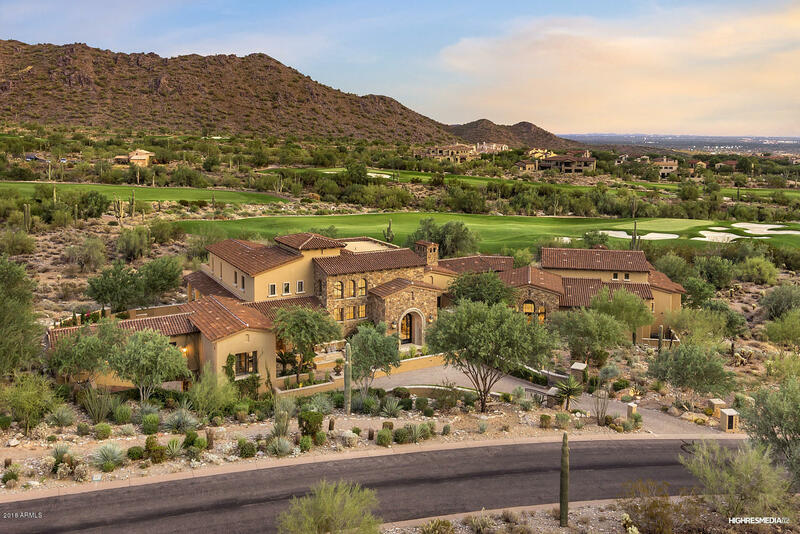 In addition to wonderful real estate options, Scottsdale is also home to impressive recreation and entertainment options. 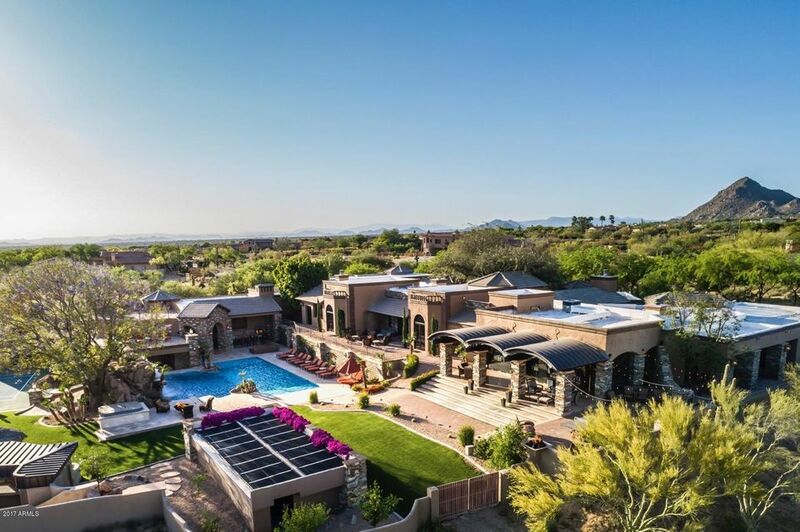 Within this splendid city you’ll find top-notch amusement parks, world-class museums, highly esteemed botanical gardens and an award-winning zoo. 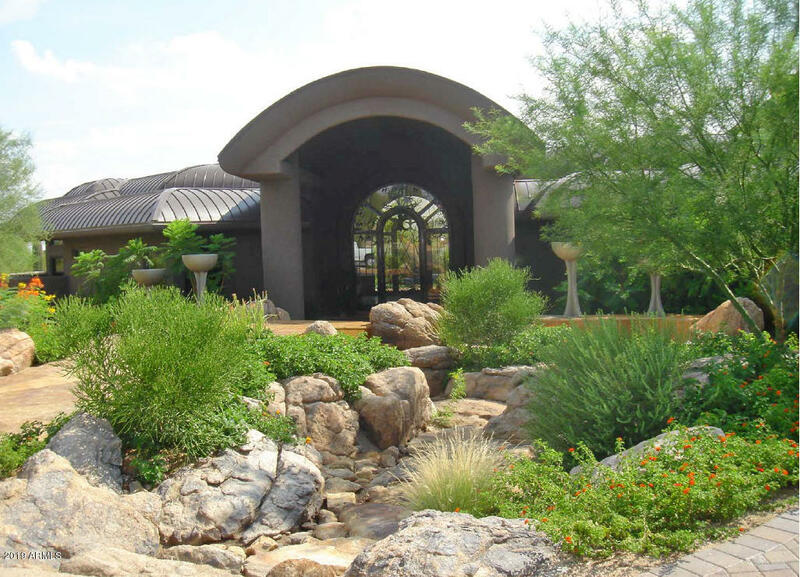 Scottsdale also boasts amazing shopping and dining options, both casual and upscale. 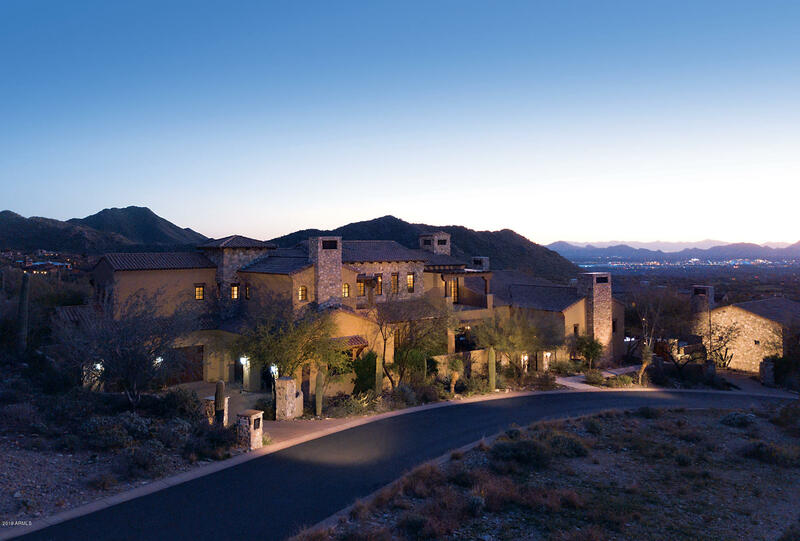 The Scottsdale area also has an abundance of undeniable natural beauty with over sixty miles of hiking and biking trails and the picturesque McDowell Sonoran Preserve.There are a multitude of awesome golf courses and resorts in Scottsdale, and all the city has to offer can be easily enjoyed year-round due to the city’s 314 days of sunshine annually. 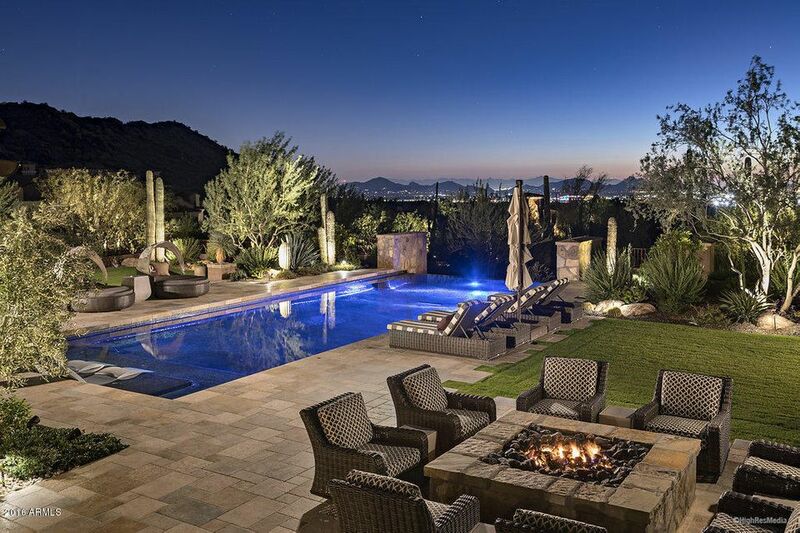 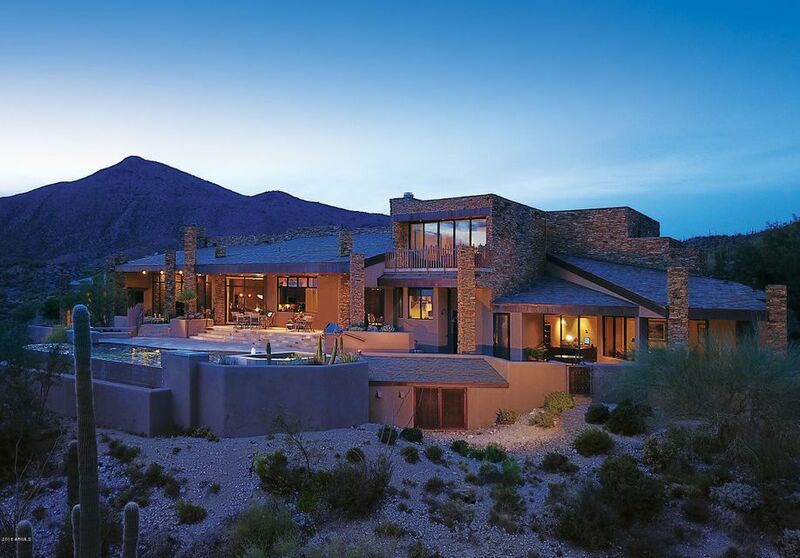 If you would like to buy a home in Scottsdale, Arizona, please allow us to assist you and contact us today for more information.